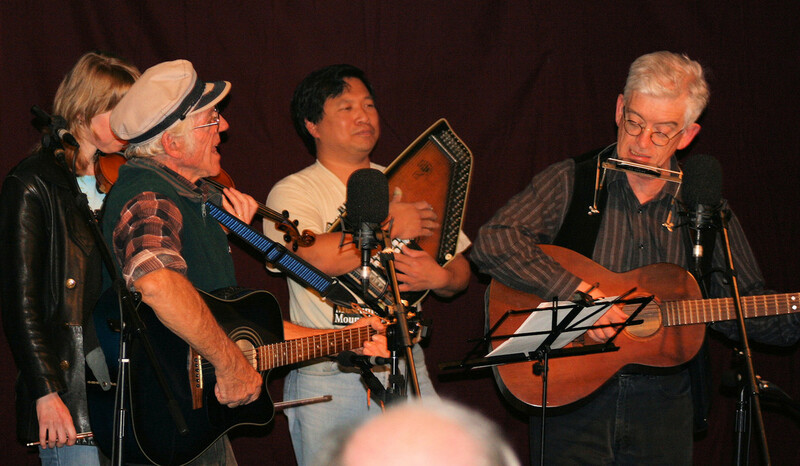 Listen to conversations and musical collaborations with old-time musicians from all around the world. Presented by young old-time musician, Cameron DeWhitt. 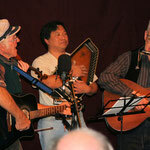 Live streaming of concerts, workshops and performances, including old-time and bluegrass music. The Internet Archive has built a library of Internet sites and other cultural artifacts in digital form, with free access. The link below is to Grand Old Opry shows, 1939-1956, but search for anything you want and it might just be there! A new website created in 2018 with articles, videos and resources devoted to old-time music, aimed at creating a "shared meeting space" for oldtime communities around the world. The American Folklife Center was created in 1976 by the U.S. Congress to preserve and present American folklife. The American Folklife Center Archive, established in the Library of Congress Music Division in 1928, is now one of the largest archives of ethnographic materials from the United States and around the world, with extensive audiovisual documentation of traditional arts, cultural expressions, and oral histories. An archival resource at the University of North Carolina dedicated to collecting, preserving and disseminating music, art and culture related to the American South. Includes the John Edwards Memorial Foundation collection, originally located at the University of California at Los Angeles and established with the support of the 1958 will of Australian, John Edwards. 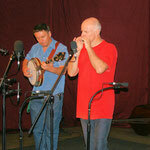 Promotes Virginia's musical heritage through major venues and affiliated venues and festivals. Not a single actual road but a 300+ miles driving trail through the mountains of southwest Virginia. Australian site with sources of information and images for viewing related to blues, gospel, country music, etc, plus early Australian music and early minstrelsy acts that toured Australia. etc. There is an emphasis on music that was predominantly issued on 78rpm records. 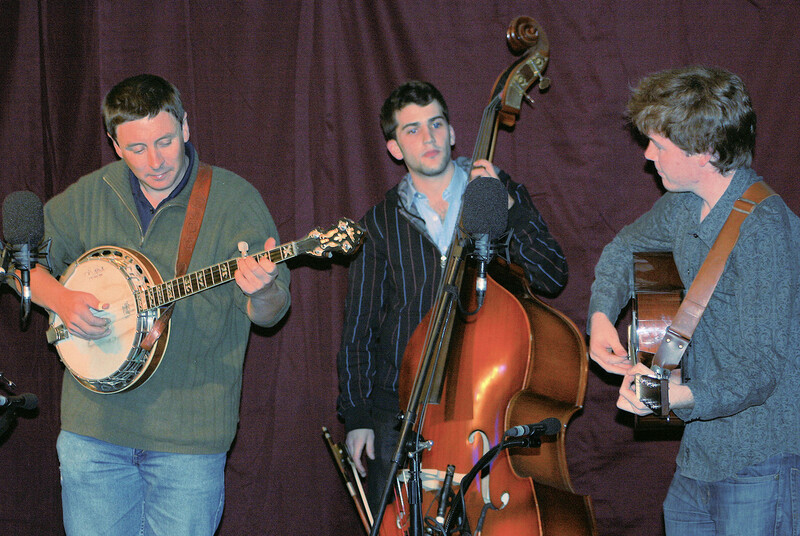 Features round-the-clock streaming of Old-Time music, including Appalachian, String Band, and Balladry. 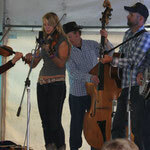 Brings together more than 3000 bluegrass-related links. It also indexes major bluegrass lyrics sites on the Web into one list. Originally founded in 1971 as Mugwumps Instrument Herald to provide a central place where people interested in folk music could buy, sell, trade and learn about the musical instruments on which the music was made and read other relevant items of interest. Founded by Wayne Erbsen in 1973. A comprehensive resource for bluegrass and old-time instruction books, songbooks E-books and MP3s for bluegrass banjo, clawhammer banjo, fiddle and mandolin. Located in West Virginia, a great source for genuine vintage instrument parts, particularly for banjos. 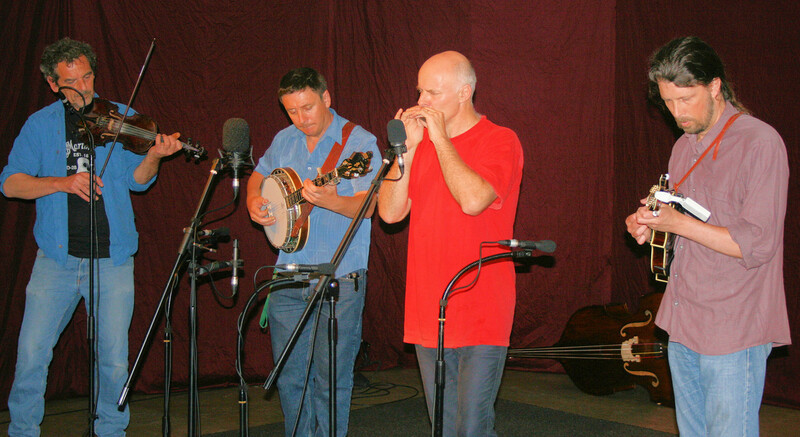 The Old-Time Herald magazine has been dedicated to American old-time music for 25 years, highlighting stringband traditions of the Southeast USA and related traditions. 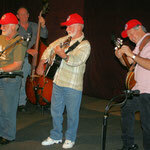 The original magazine devoted to bluegrass music! Dedicated to all things banjo. Founded by Hub & Nancy Nitchie 40 years ago, and continued by their son Donald Nitchie. Quality reissues of vintage American music. A National Preserve of classic and contemporary documentary films about American roots cultures that you can view online at home for free - bluegrass, old-time, blues, Cajun, etc. 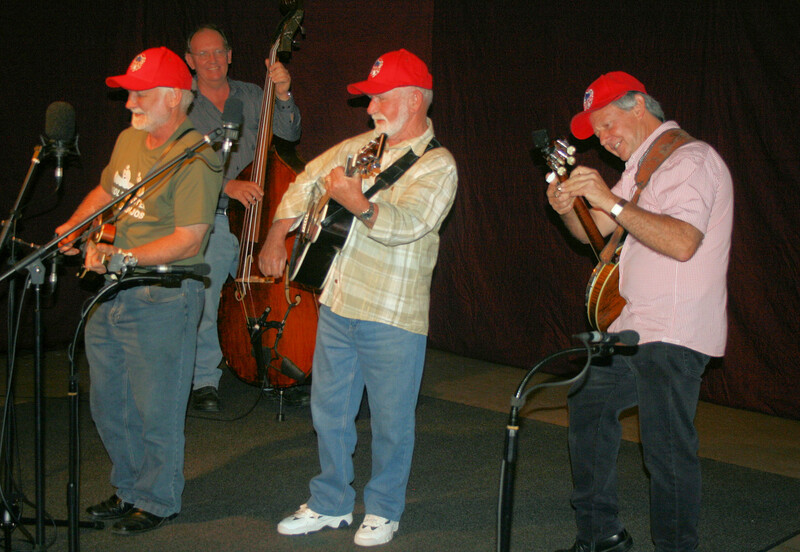 Learn all about Shape Note Singing - the foundation of bluegrass harmony. History, description, links, articles, music, etc. US TV station which presents live and archived bluegrass, old-time and country music for viewing online anywhere in the world for those who join the club. 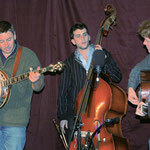 Supporting and promoting bluegrass activity in the United Kingdom and making bluegrass information avaiable to the general public. 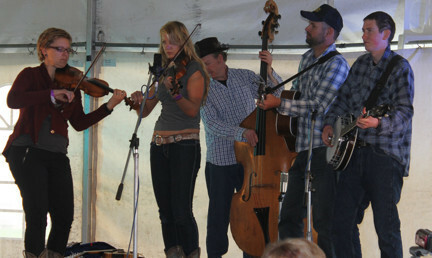 Preservation and promotion of bluegrass and old-time music throughout Canada. IBMA is the trade association that connects and educates bluegrass professionals and encourages worldwide appreciation of bluegrass music. The European Bluegrass Music Association aims to get more people in Europe interested and involved in bluegrass music and to further bluegrass musicians and bands. You can let us know about a link that you think could be included here. Use the CONTACT US form and select 'Link'.